There are some tax mistakes commonly made by small business owners as well as some common deductions that aren't taken, many of which you want to avoid next spring when doing your company taxes for 2013. Every year many small businesses wonder if they got the most back on their taxes that they possibly could have, or if they took every deduction that was available to them. There are some tax mistakes commonly made by small business owners as well as some common deductions that aren’t taken, many of which you want to avoid next spring when doing your company taxes for 2013. Receipts Being Thrown Away – Many small businesses will only keep receipts that are higher than $75. Why should they keep everything? Because while the IRS does not require receipts on business meal or entertainment write-offs less than $75, in an audit you may need them. The receipt will also have needed information such as where you went and when you went there. Not Gifting Correctly – The IRS will allow up to $25 per individual gift, whether to clients or to others. Putting down a deduction of thousands of dollars for gifts will get you noticed. Only deduct $25 per gift, no matter how much higher the gift actually was. Getting Supplies Mixed in With Equipment – Equipment will depreciate, not supplies. By listing computers as a supply and not equipment, you may be facing the IRS disallowing the deduction at all. Always classify your equipment and supplies correctly, or there may not be any deduction given. Retirement – If you have a SEP-IRA or a Keogh retirement fund and are self-employed, it is a write-off. Social Security – Since self-employed people must pay both halves of social security, they can deduct half their contribution on their taxes. Charges for Telephone – Business calls can be deducted, but keep in mind the telephone charges themselves cannot unless you have a second line that is used solely for business purposes. Furniture – If you have office furniture that was newly purchased that year you can choose to deduct the entire cost, or a portion over the next seven years. Office furniture is an often overlooked deduction. Business Office Supplies – All business supplies—every pen, paper, index card, etc.—can be written off. Ink, toner, etc is also deductible. If you use it in your business, keep every receipt. 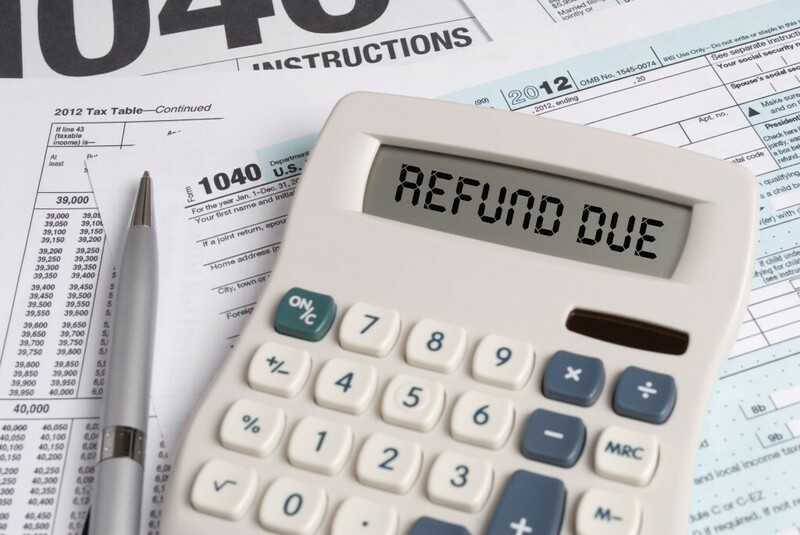 Knowing these mistakes and common deductions, hopefully your next tax return will provide your company with a higher refund. For the best results, always see a tax consultant months before filing so they can see problems and help you rectify them prior to the tax season.